A look at the latest free agency rumours, as well as several teams that may be forced into making a trade this summer. Another quick look at what's left on the UFA market. Forwards: Drew Stafford, Jaromir Jagr, Thomas Vanek, Jiri Hudler, PA Parenteau and Jarome Iginla. There's also Mike Fisher, but he's expected to retire. Defensemen: Andrei Markov, Dennis Seidenberg, Johnny Oduya, Brian Campbell, Cody Franson, Dennis Wideman, Roman Polak. Goalies: Jhonas Enroth. Jagr has been linked to the Canadiens, Flames and even the KHL in recent days. Vanek would like to return to Detroit if the two sides can make it work. Mutual interest exists between Polak and the Maple Leafs, who have also been linked to Franson. Markov's desire is to stay in Montreal, and he's got them over a barrel following the departure of several key defensemen and forwards. As mentioned in a previous post, arbitration hearings are pressure points that either yield a new contract or force a team into making a trade. 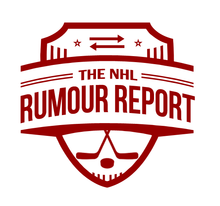 A few players who have been in the rumour mill lately have their hearings scheduled for later this month. 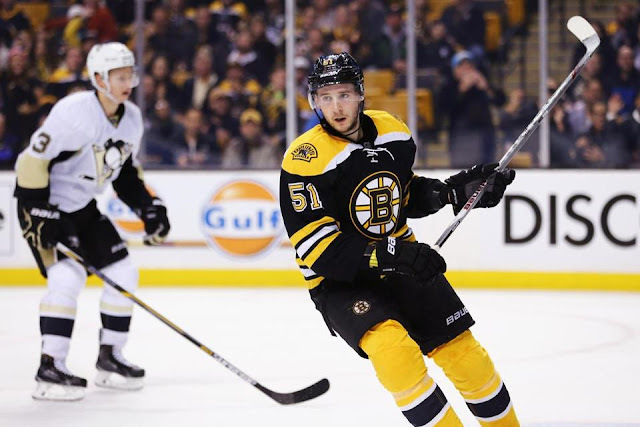 The hockey world will be watching to see what happens with Tomas Tatar (July 20), Tyler Johnson (July 20), Ondrej Palat (July 25), Ryan Spooner (July 26) and Robin Lehner (July 27). Spooner, in particular, has been a constant topic in the rumour mill, with the Canucks, Predators, Hurricanes, Sharks, Golden Knights and Devils all showing interest. The Tatar-Red Wings relationship seems a bit frayed, with many, including Tatar himself, wondering if he might be in a different jersey soon. The decision to throw money at veteran winger Patrick Marleau is increasingly being viewed as the first part in a series of events. With the young core needing new contracts in the coming years, someone is going to get moved. Speculation points not just to James van Riemsdyk, but to other wingers such as Leo Komarov as potentially being on the way out. If either are dealt, it makes sense that it happens before the start of the regular season.